Fujifilm India Private Limited, a pioneer in imaging technologies, is delighted to announce the launch of the much awaited GFX50s medium format mirrorless camera that is effectively built to achieve the best image quality. 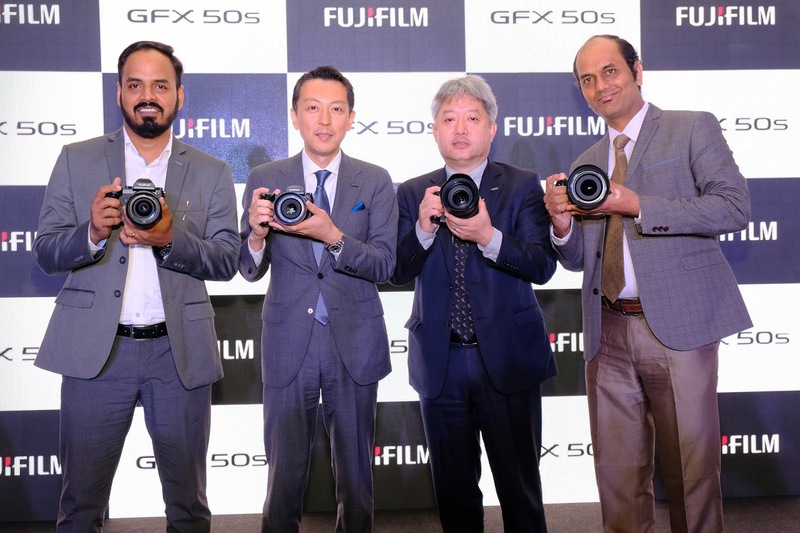 Adopting a 43.8ｘ32.9mm medium format (FUJIFILM G Format) sensor with 51.4 MP. Featuring premium design and excellent operability stemming from the highly reputable digital camera "X Series" system and the accumulation of image design technology from over 80 years of experience, the GFX 50S achieves the highest ever image quality from Fujifilm.